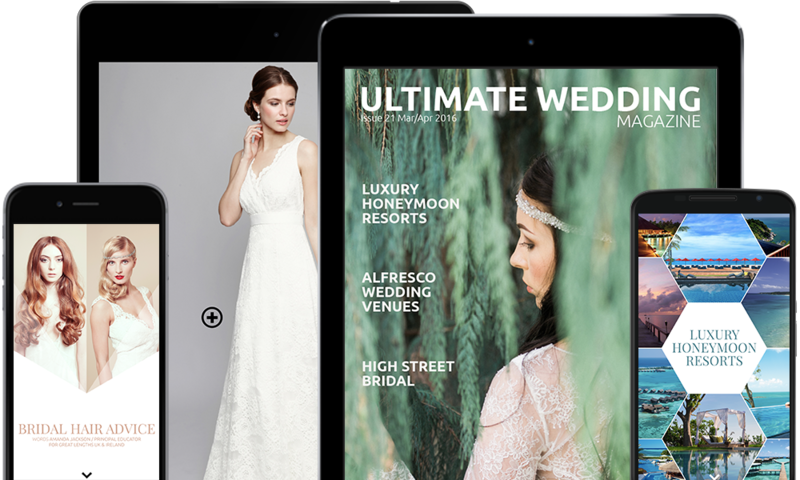 Ultimate Wedding Magazine is the world’s only fully interactive magazine for your favourite device. Exclusive video content, 360º dresses and more. 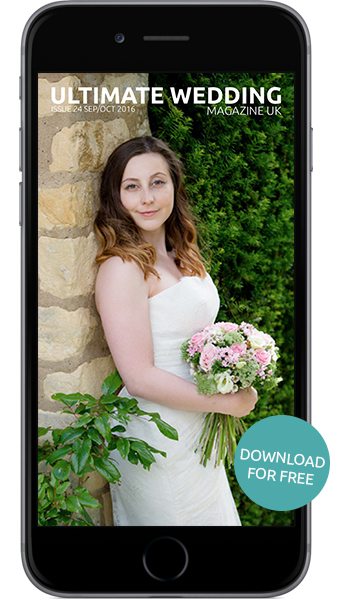 Discover video venue tours, romantic honeymoon hotels, designer catwalk shows and much more. Videos are even available offline! Fall in love with an item? No more searching online for it, simply tap to buy from the retailer’s website. This is wedding planning made easy. 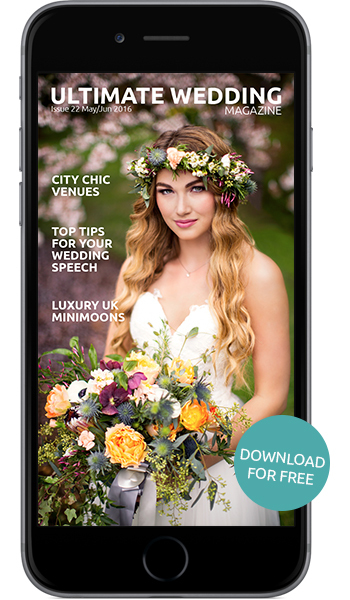 The only digital wedding magazine designed exclusively for your device! Looks great on your tablet and beautiful on your phone. Wedding inspiration on the go!